A new $1.6 billion railcar manufacturing facility will be built in Perth as the WA State Government looks to return rail manufacturing to the Midland area. 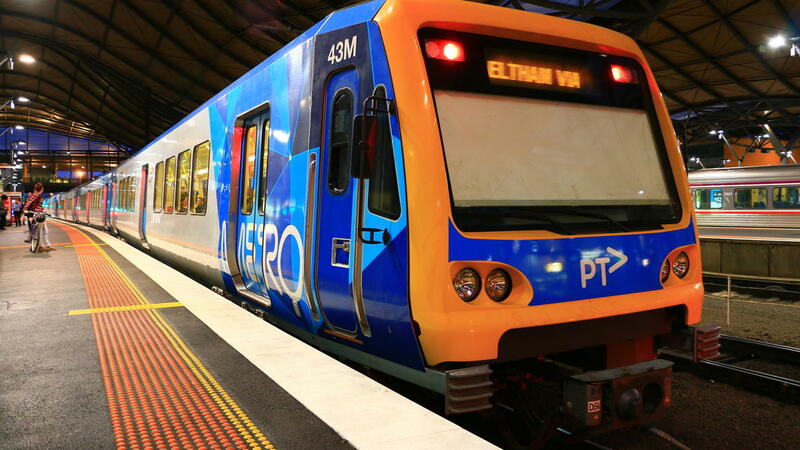 Bellevue has been announced as the preferred site for the new METRONET railcar manufacturing facility, which will also be co-located with the Public Transport Authority’s next railcar depot, where Transperth will carry out maintenance of the broader train fleet. The proposed manufacturing facility will build and assemble 246 new railcars, with three consortia shortlisted to participate in a tender for the supply of the new trains, including Alstom Transport Australia, Momentum West and EDI Rail – Bombardier Transportation. WA Premier Mark McGowan said a supplier will be selected in early 2019 and a key consideration will be their ability and commitment to manufacture or assemble 50% of railcars in WA. “It’s exciting we are in a position to bring trains well and truly back into the Midland precinct at a new purpose-built facility in Bellevue,” the Premier stated. The first stage of the project involves the delivery of 102 new railcars in 2021 to service the new METRONET projects as they come online. The tender will also include a follow-on order for 144 railcars to replace the ageing A-series railcars, with delivery expected to occur between 2023 and 2028.